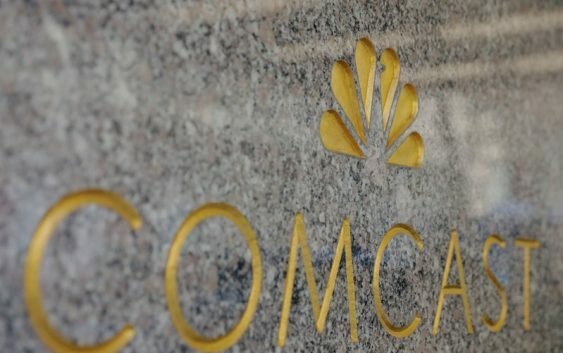 LONDON/NEW YORK (Reuters) – U.S. cable giant Comcast scored a big win in the scramble for media assets by beating Rupert Murdoch, and his backer Disney, in the battle for Sky with an eye-watering $40 billion bid. 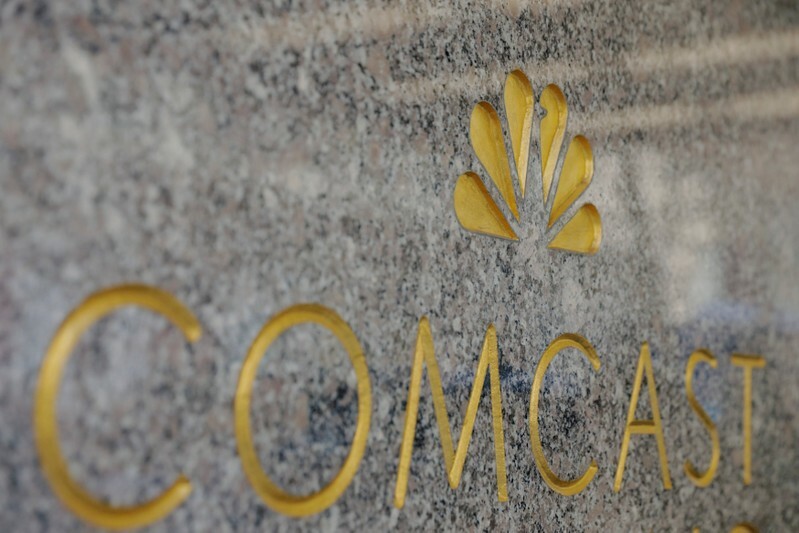 It was a “great day” for Comcast <CMCSA.O>, Chairman and Chief Executive Brian L. Roberts said of Saturday’s auction victory. The U.S. group has had its sights set on Sky <SKYB.L>, Europe’s biggest pay-TV company, ever since Walt Disney Co <DIS.N> beat it to most of Murdoch’s Twenty-First Century Fox <FOXA.O> assets in July. Some analysts, however, said that Comcast’s bid of 17.28 pounds per share in the rare blind auction was driven by an urgent need to build scale to defend against the threat posed by streaming services Netflix <NFLX.O> and Amazon <AMZN.O>.